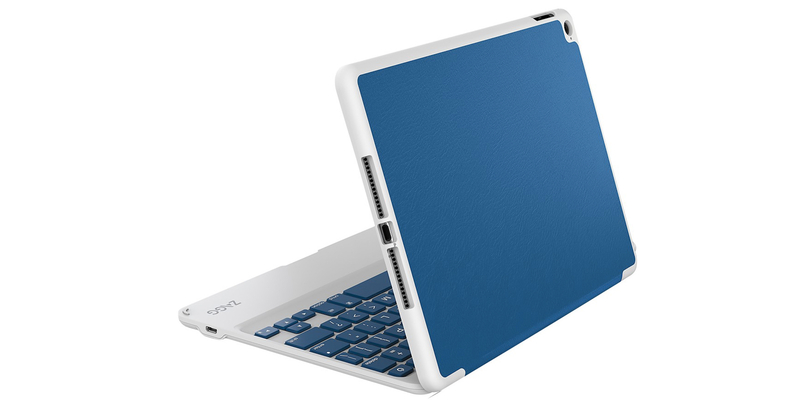 In this morning’s Daily Deals, we have from Best Buy the ZAGG ZAGGfolio Bluetooth Keyboard Case for Apple iPad Air 2 (in blue, purple or red) for $39.99 shipped. That’s $50 off the original price, $20 less than Amazon’s listing and the lowest we can currently find. It’s one of the “thinnest keyboard cases available” and it allows for 135 degrees of multiple viewing angles. Well-placed “magnets activate the iPad’s sleep/wake function to preserve battery life” and it has a few keyboard shortcuts to make things easier. 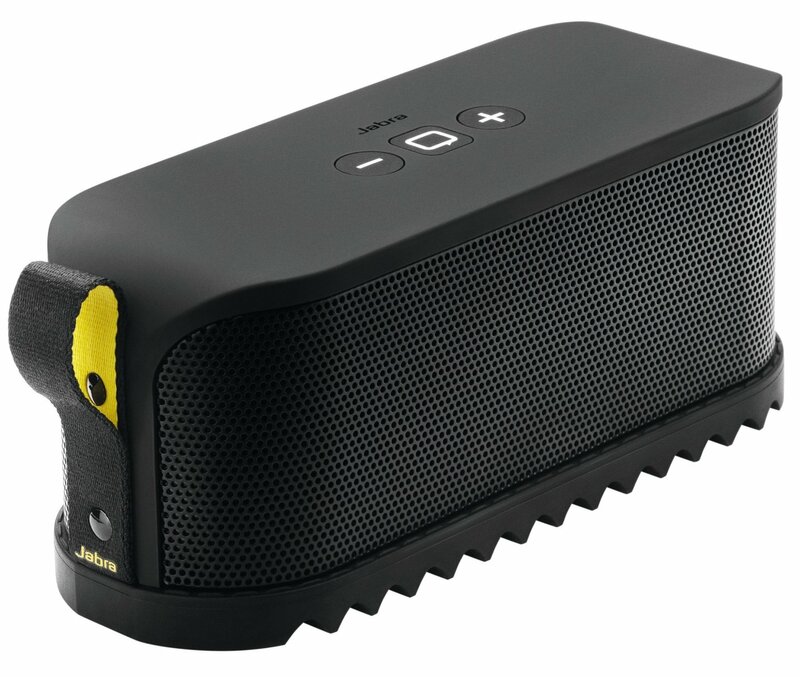 Best Buy shoppers gave it 4.1/5 stars. 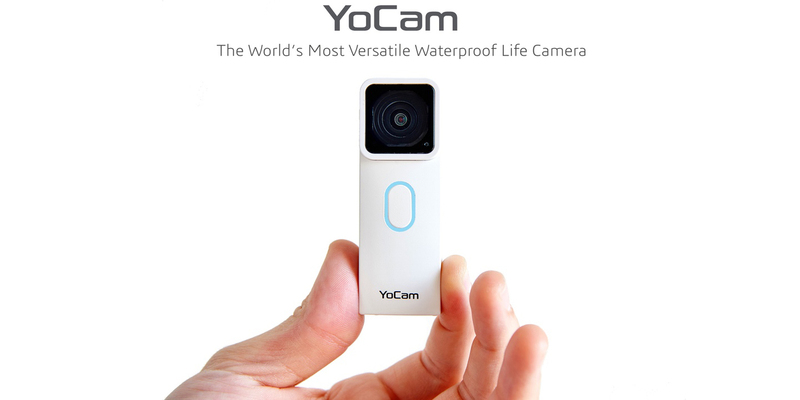 YoCam tops GoPro’s tiny action camera in features, but does it matter?